A man who thinks God might be calling him to be a priest should go to the seminary. The seminary is the best place to truly discern God's will for your vocation. But even a decision to go to the seminary is not a final decision to become a priest! That's why there are four years of seminary! Many people still think that seminaries are like monasteries: large, cold edifices where people walk around in silence. Actually, seminaries today are very much like universities. The aim of the seminary is the formation of body, mind, and soul. To this end, seminarians take classes in Catholic theology, Sacred Scripture, Church history, pastoral counseling, and other subjects. There are also opportunities for sports and recreation. Most importantly, the seminarian is expected to pray. He is taught how to pray liturgically and privately. In short, he is taught how to accomplish his life’s work: to become like Jesus! For a man considering the possibility of priesthood, he must have four years of high school, four years of college, and four years of graduate study (Theology) and then be called by the Bishop to Ordination. You might feel that this is a long period of time, but when preparing for any other profession (doctor, lawyer), it also takes a long time. 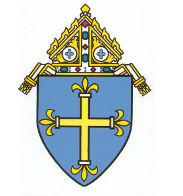 Our purpose is to prepare a man fully to minister to the people of the Diocese of Duluth. The seminary is often times thought of as a great mystery. People have all kinds of misconceptions about what a seminary is and what seminarians are like. Come and See weekends are opportunities for guys to get the real scoop on what life is like in the seminary. You will have an opportunity to meet seminarians and find out that they are normal guys like you. You will find a strong sense of community. You will find guys who are asking the same questions that you are. You will find that there are a great number of guys your age asking themselves what God wants. 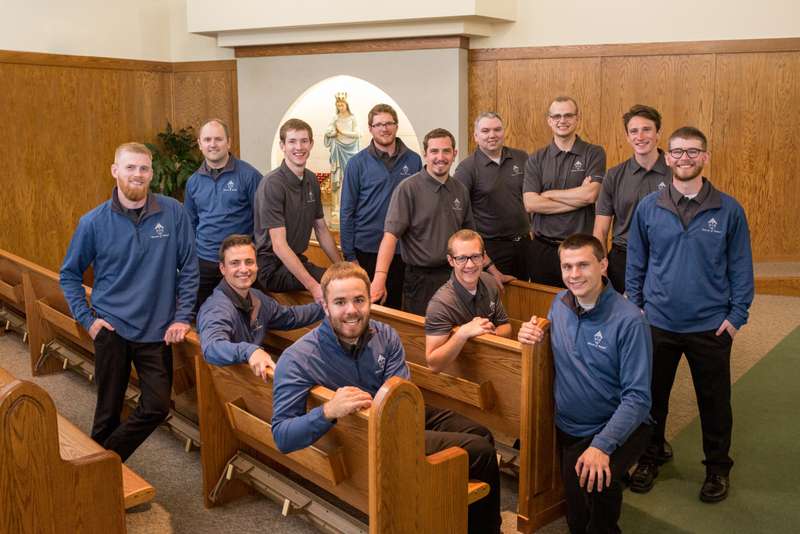 At these weekends, you will hang out with our seminarians, you will be able to visit the campus, attend a college class or two, hear from someone in admissions, and find out valuable information about the college/seminary program. There will be time for prayer, reflection, and fun. Weekends are planned for juniors in high school on up. The only cost is for two meals that we have on the road. Transportation (car pool) will be organized by the diocese. There is no obligation with a visit. Many of the guys who attend these weekends say how great and helpful they are. Not all the guys who visit enter the seminary. But every guy who visits comes away with a greater understanding of what seminary is. Contact Father Ryan Moravitz if you are interested in visiting a seminary. He can be reached at the Diocese Office number: 218-724-9111.